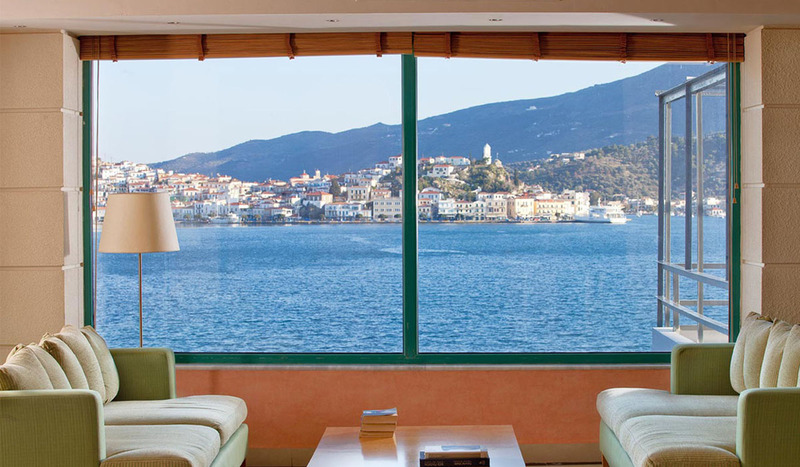 Poros Image Hotel is is a masterpiece created by the famous architect Aris Konstantinidis. It is surrounded by the forest of Poros Island, one unique landscape of Saronicos Colf. The hotel is situated in a privileged location next to Neorio, offering an amazing view to Poros Town as well as to the Peloponese and its amazing sunset. The property comprises of 77 spacious rooms, all furnished, offering besides basic hotel facilities, a balcony or terrace with amazing views of the Saronic and our gardens. 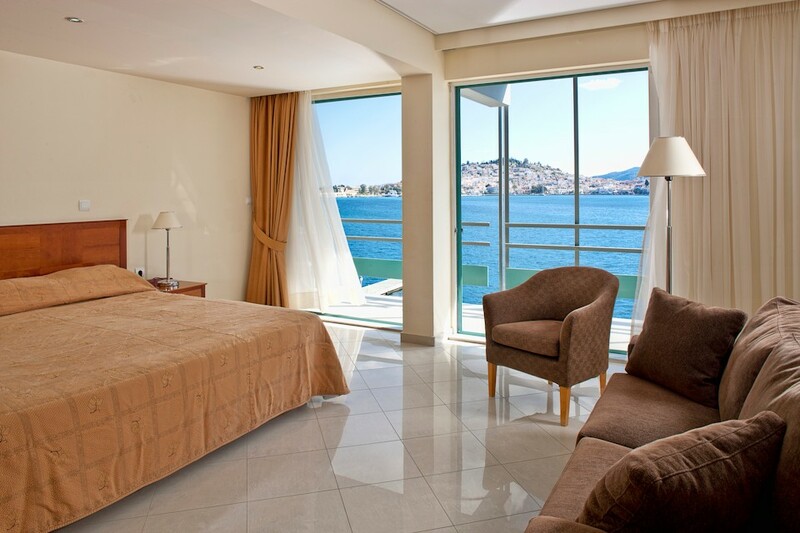 Just 1,5 kilometres away from Poros Town, our hotel offers the opportunity of relaxing in a friendly environment that can satisfy even the most demanding guest. 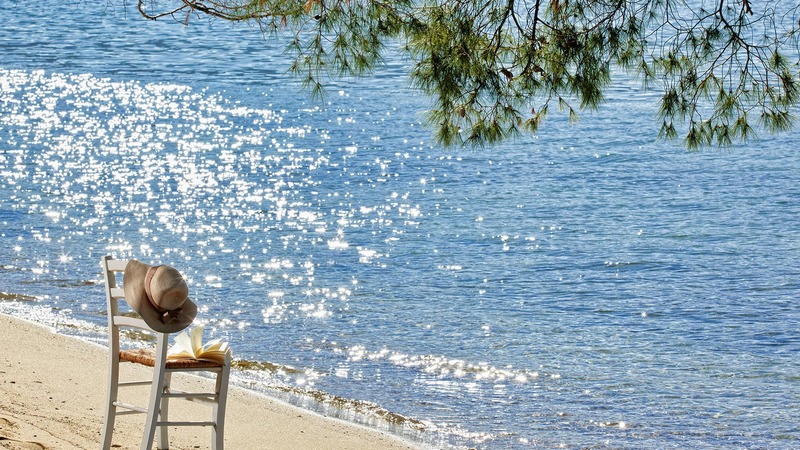 Our friendly staff is there to provide any assistance throughout the day and ensure you will enjoy Poros, at its best! The Vasilicos - Caldera Heritage Suites - Santorini. 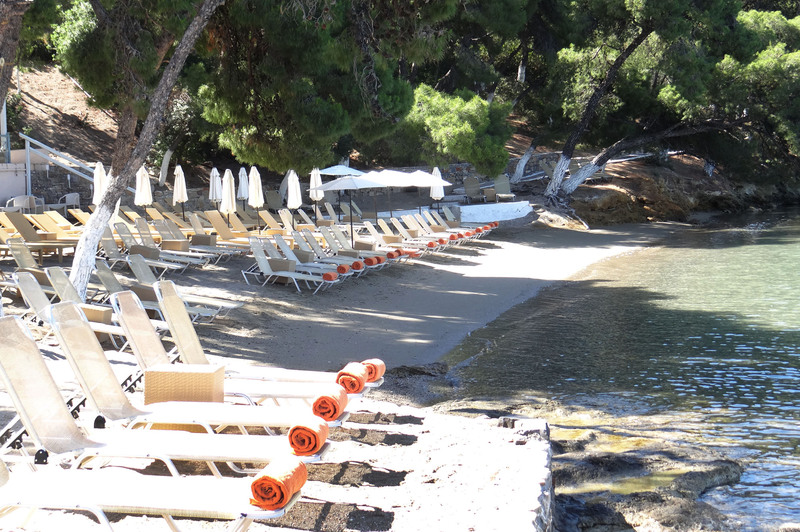 Orloff Resort -Old Harbor of Spetses. 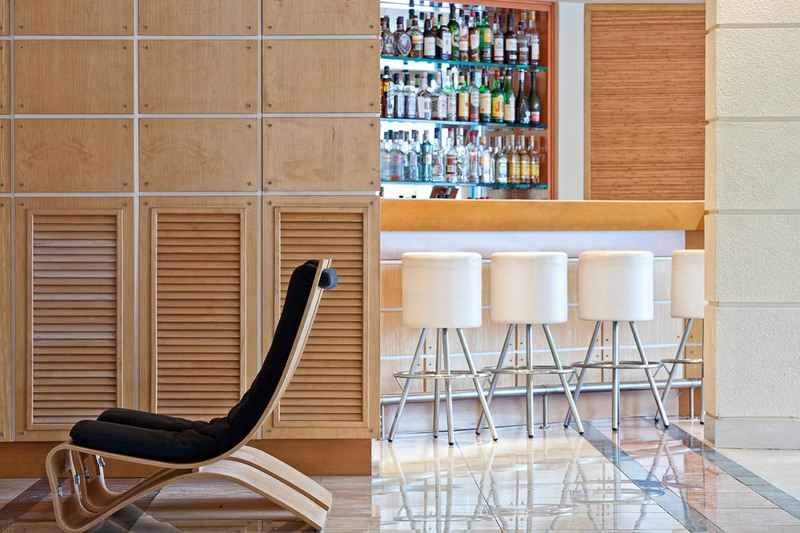 ''ERGON House Athens -A new way of living.